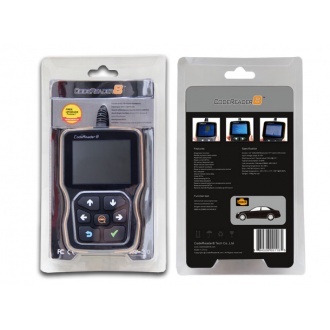 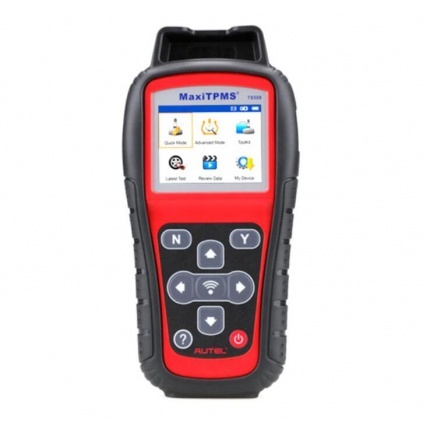 Description: for Porsche Piwis Tester II is the latest professional tester for Porsche,with latest tester for Porsche,powerful functions,full access . 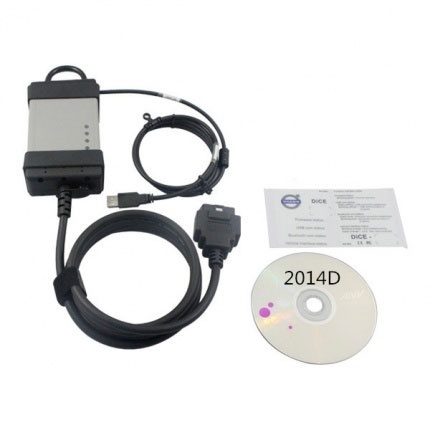 Description: Newest for Honda HDS HIM diagnostic tool is affordable and powerful diagnostic tool for Honda vehicles from 1992-2012 year. 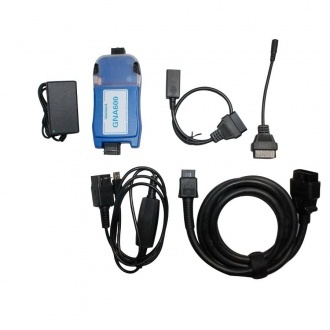 Description: Lexia-3 Lexia3 V48 Citroen/Peugeot Diagnostic PP2000 V25 with Diagbox V7.83 Software is updated by CD and it supports multi-language. 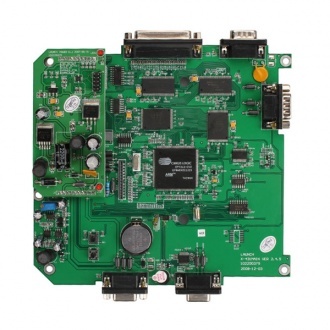 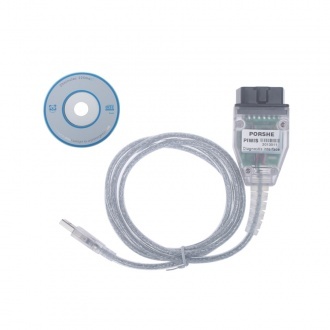 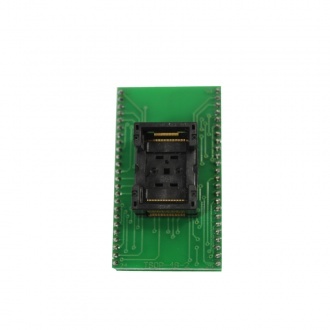 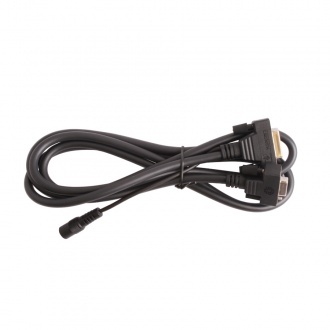 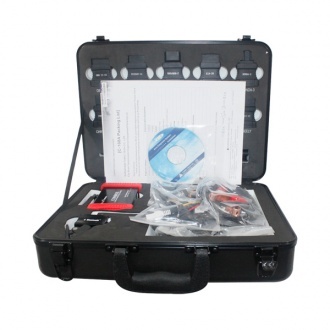 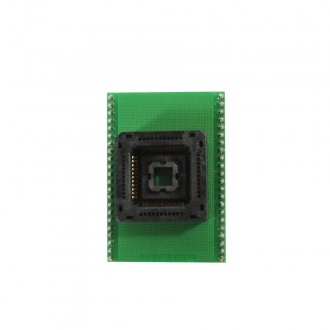 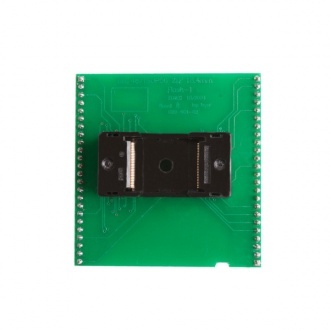 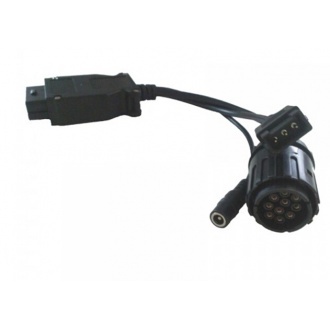 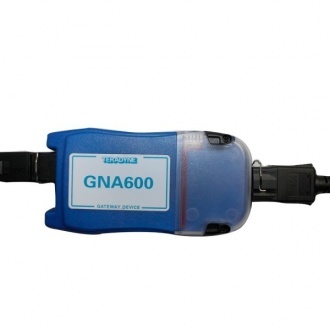 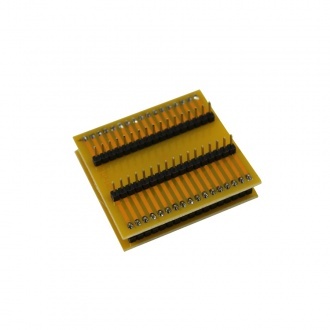 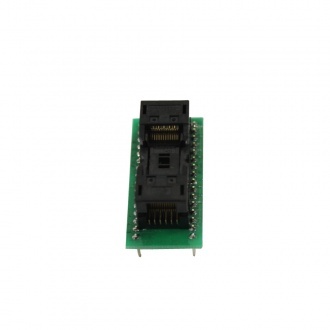 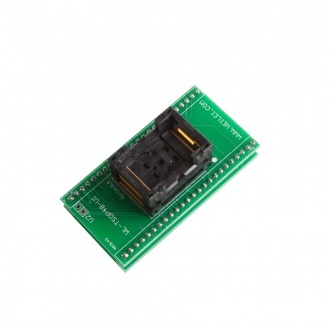 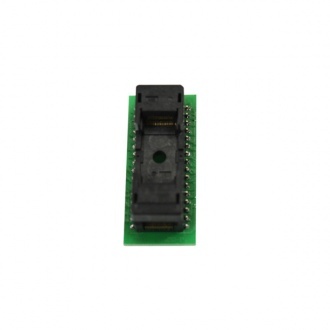 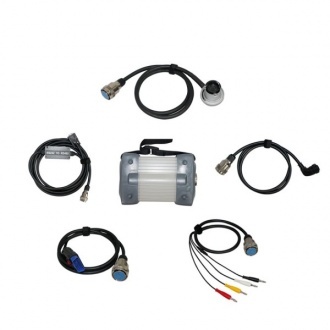 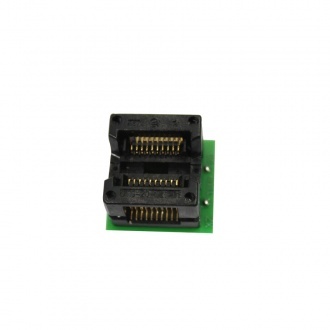 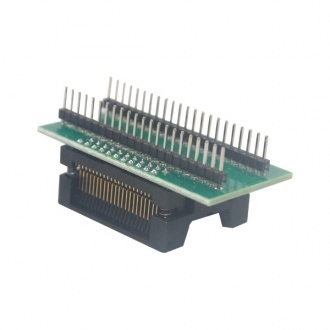 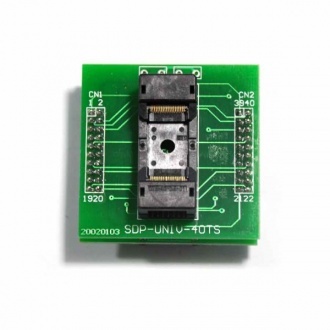 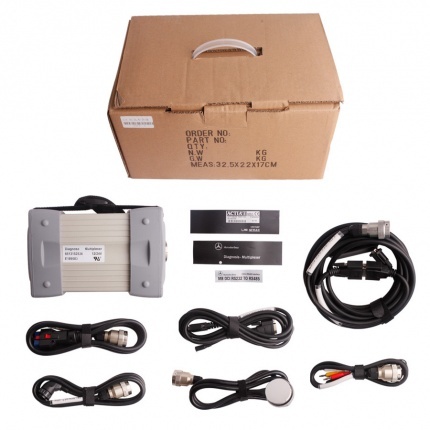 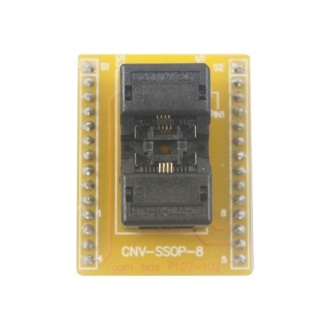 Description: GNA600 interface module kit works with the OEM-Honda Diagnostic PC Software (HDS). 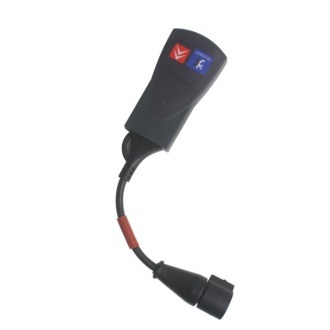 This is the replacement for the previous dealer tool Honda HIM. 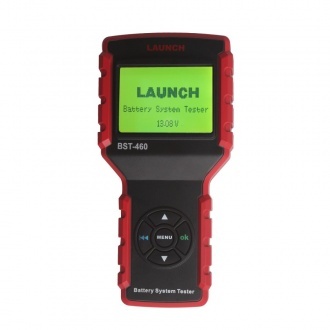 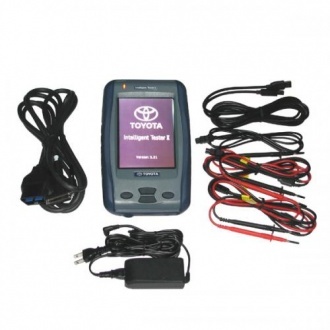 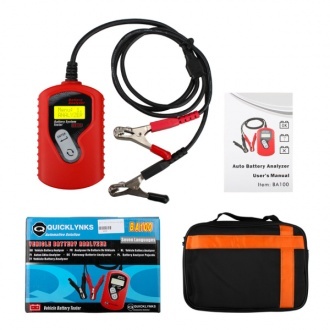 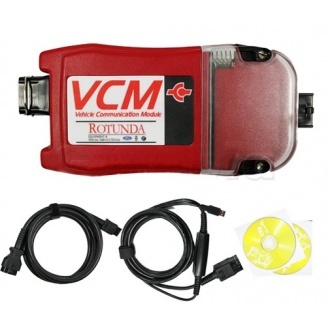 It can diagnose all Honda and Acura vehicle systems on models from 1992 to present year. 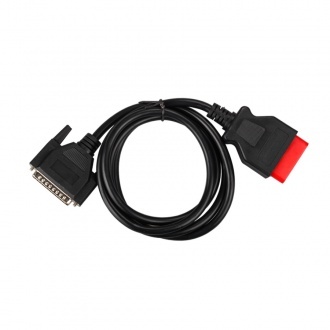 Description: New PIWIS Cable for Porsche functions Reset service reminders, Reads diagnostic trouble codes, Displays actual values, Shows ECU information, Clears diagnostic trouble codes, Turns off check engine light, Turns off airbag light. 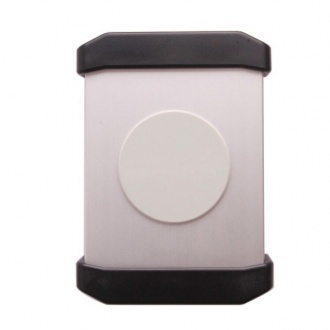 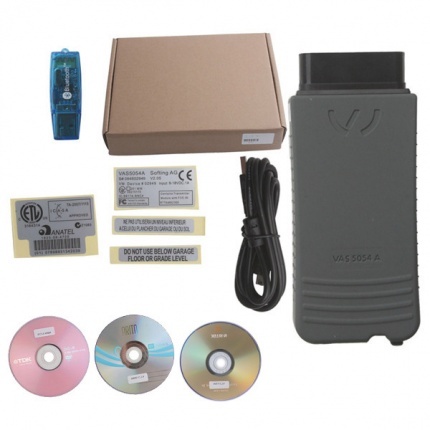 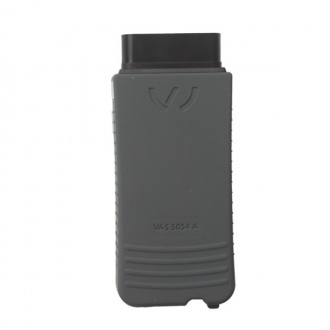 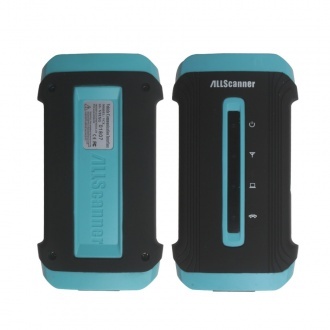 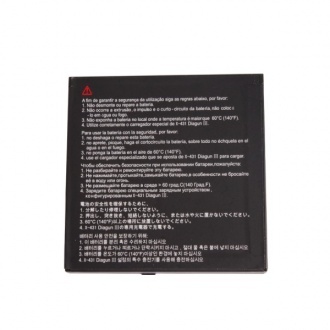 Description: VAS 5054A is a universal diagnostic interface for the vehicles of the Volkswagen Group and all OBD vehicle systems from other manufacturers,mainly do AUDI VW Seat.It is bluetooth version. 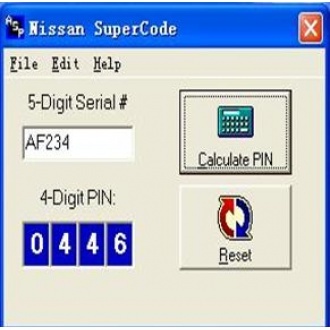 Description: Use Nissan SuperCode Software to convert the Body Control Module Serial Number on the vehicle to the actual pin code. 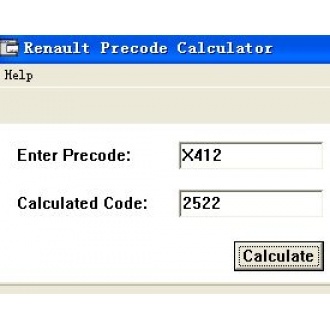 A tester is required to program the key. 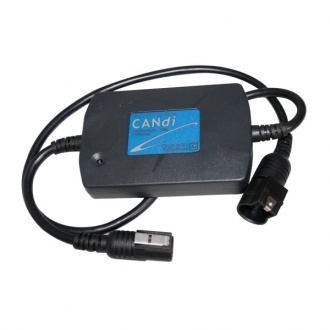 No need shipping, we can send by Email.